TV programme about the struggle of the FARC and the peace talks consisting of footage from the Spanish televisions, the FARC television, Youtube and my own images. 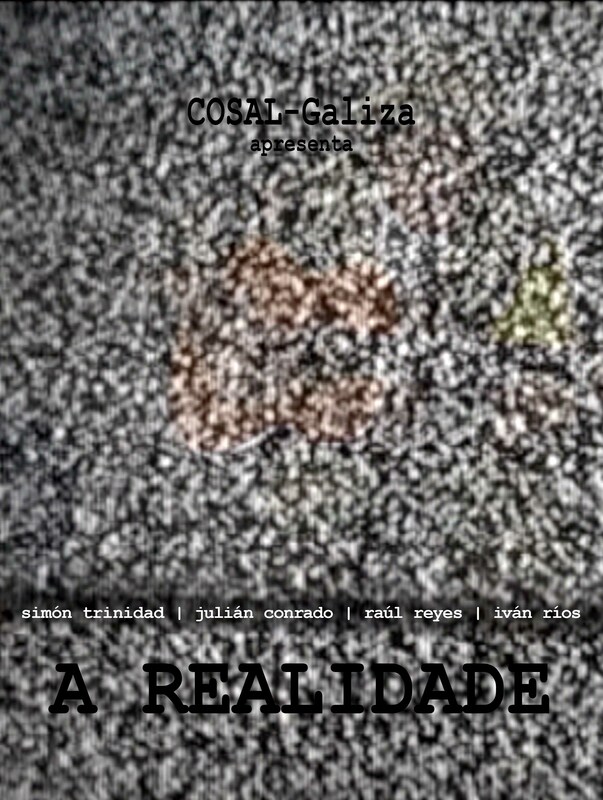 Film about the truth and the falsehoo of information, about the power of media, about the manipulatioon of reality. The reality of the image is not social reality. A lie told one thousand times: that’s TV reality, that’s TV truth. Programa de televisión sobre la lucha de las FARC y los procesos de paz realizado con material de las televisiones españolas, de la televisión de las FARC, de Youtube y material propio. Película sobre la verdad y la mentira de la información, sobre el poder de los medios, sobre la manipulación de la realidad.